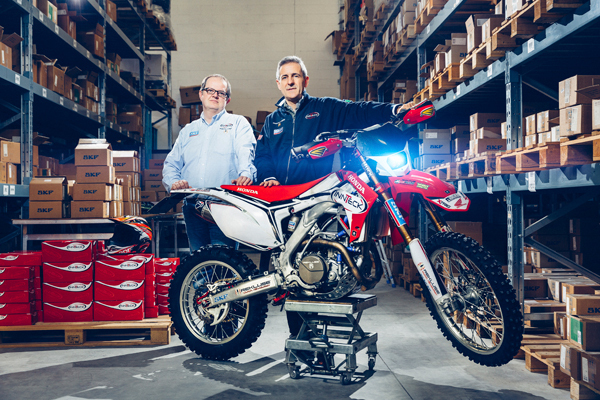 Turning an enthusiasm for all things motorcycle into an international company is what four guys from Italy did in the space of a few years. 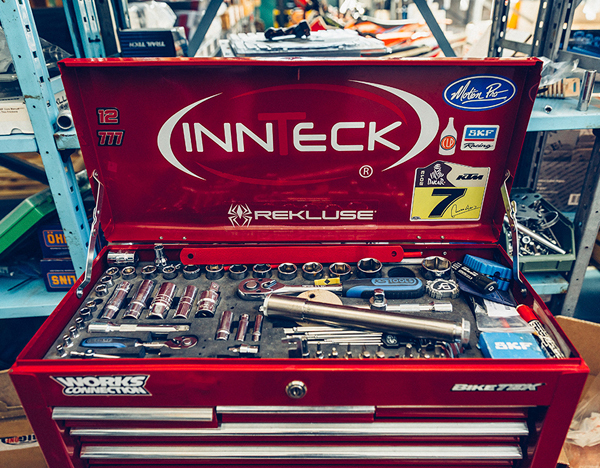 Their company, Innteck, is known today as the source for the coolest motorcycle products. For years, four friends from Alba, Italy, shared their passion for off-road motorcycling. 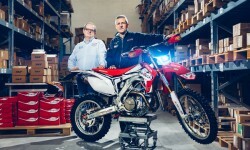 Paolo Drocco, Enrico Luzzo, Maurizio Prati and Mauro Spinardi all had full-time jobs, but they liked to get together to swap tips about their bikes, racing and the most figo (“cool”) products in off-road moto. 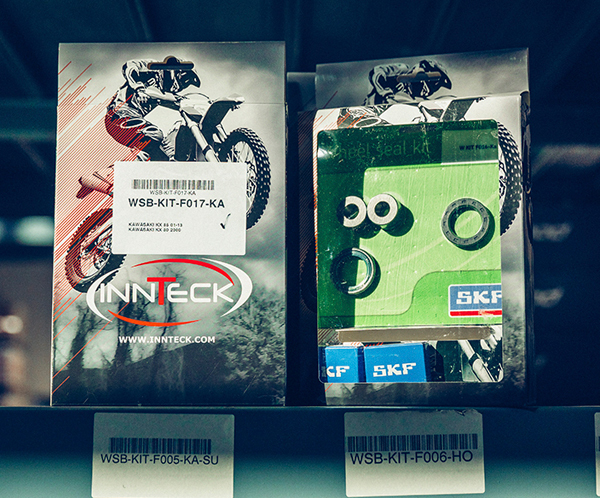 Today that amateur enthusiasm has become Innteck, a distributor of innovative products for motorcycles and other two-wheeled vehicles, such as mountain bikes. In little more than a decade, Innteck has become a professional enterprise representing 7,000 products in 24 countries. The company began casually in February 2004. Prati was working in technology marketing and often travelled to the United States, the most advanced market for motorcycle accessories at the time. 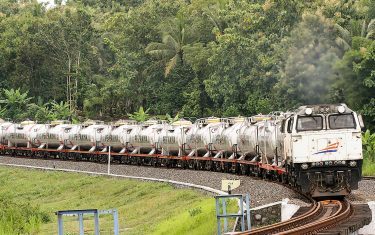 “He would find products not available here and bring them back to us,” recalls Spinardi, who is the partner in charge of purchasing and logistics for the company. One such accessory was a prototype for an automatic clutch. Prati showed it to his friends, and they showed it around. Everyone said, Che figo! and the interest was so great that the four friends decided to “get serious” and import this innovation – and others – to Italy. The name Innteck was a mash-up of “innovation” and “technology”. From the beginning the focus was on identifying innovative products of high quality and selling them to end users. Prati used his technical background to create the first dynamic web shop for motorcycles in Italy. “It was designed for guys like us, passionate about moto,” he notes. 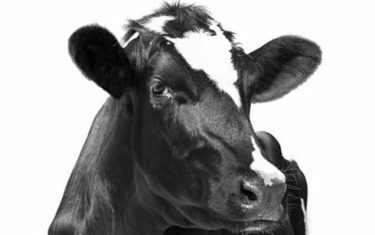 Sixteen months later, business was growing steadily and customer support was becoming an important factor. Spinardi decided to dedicate himself to the company full time, working out of an office in Luzzo’s attic. 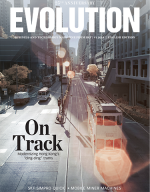 A business decision that year brought about a change in the company’s strategy. Innteck prepared a 30-page catalogue for the 2005 EICMA (Esposizione Internazionale Ciclo Motociclo e Accessori), the most important trade fair in the industry. The partners made 26,000 copies and handed them out to everyone who passed by. Since the first three days of the fair are only for trade people, they were putting the catalogues into the hands of dealers rather than end users. Their EICMA initiative paid off. Dealers started calling. To accommodate the new clientele, Innteck had to develop a new intermediate dealer price list, and it had to find larger quarters. An attic did not provide enough office space, and Luzzo’s garage no longer worked as a warehouse. In 2007 Prati entered the business full-time as international sales director. By then Innteck had established a name for carrying figo products, and trade journalists were calling to ask about market trends. Luzzo took the step two years later, becoming full-time head of Italian sales and marketing, including racing promotion. His efforts increased international exposure as well, and today 60 percent of Innteck sales are outside Italy. The company’s paper catalogue has exploded from 30 to 300 pages, supplementing its online version. Drocco went full-time in 2012 to handle administration and finance. That same year Innteck introduced its own brand for two products, braking systems and bushings, both with innovative flourishes. Also in 2012, the company moved to larger quarters in Alba, where 12 people work today. Plans for 2015 include further growth (the company has grown every year since its foundation, in spite of the economic crisis), a move to larger headquarters and increased attention to products for mountain bikes. 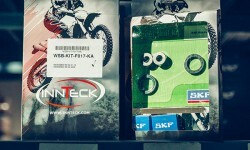 Before 2009, Innteck knew of SKF, but only for its bearings. SKF had never heard of Innteck. And the world did not know that SKF was developing a new range of products specifically for the motocross sector, including fork seals, mud scrapers and seal head units. 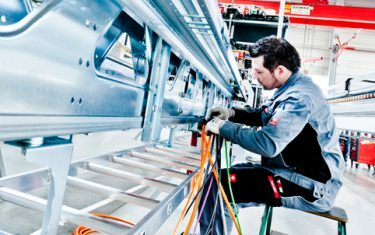 All this changed in June 2009, when Paolo Giraudo, responsible for two-wheeler global business development, for SKF Automotive in Italy, came calling on Innteck. 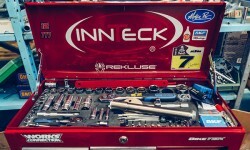 He was looking for a specialized distributor able to explain the new product line to customers, and fellow motorcycle enthusiasts had suggested Innteck. The company was hesitant at first. “We knew the SKF name, of course, but not for seals,” Spinardi recalls. Giraudo had to convince the partners of the quality of the new line and its figo (“cool”) factor. 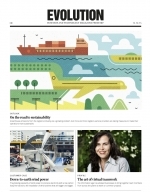 Several months of testing later, Innteck was convinced and agreed to distribute worldwide. Product introduction was set for EICMA in November 2009. 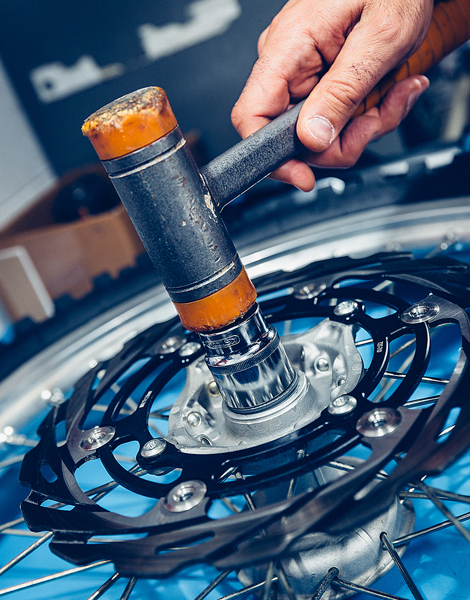 Working together as partners, SKF and Innteck identified all the major off-road cycles of the previous decade and developed a range that would work for each of them. Since then the line has grown to include mountain bikes as well as motorcycles. The distribution network for Innteck now encompasses a US headquarters, Innteck USA LLC, in Boise, Idaho, which carries only SKF products. Many of these are unique on the market for their technology, design or use of materials, and many are patented by SKF. “These are the kinds of products that Innteck has historically sought out to represent,” Giraudo says. It’s that figo factor.